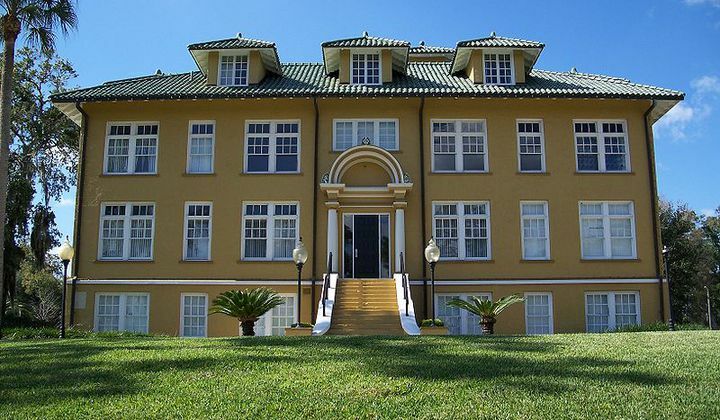 Our museum is in DeLand’s old circa 1920 restored memorial hospital building and features several militaria galleries, restored medical facilities, and several other collections of antique toys, rare African Ivory, and an antique electrical and mechanical collection. 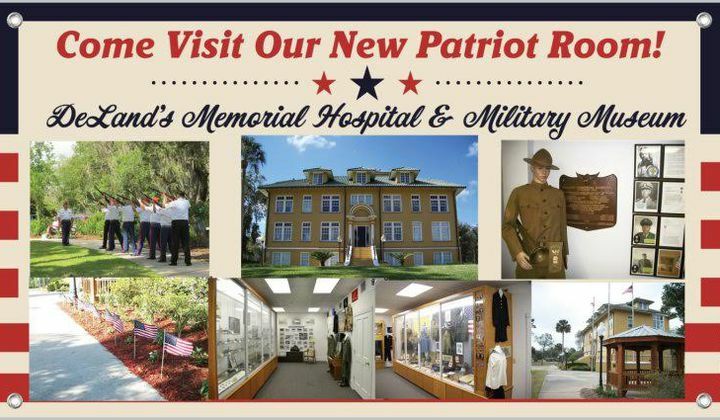 We also honor our local military heroes and community leaders. 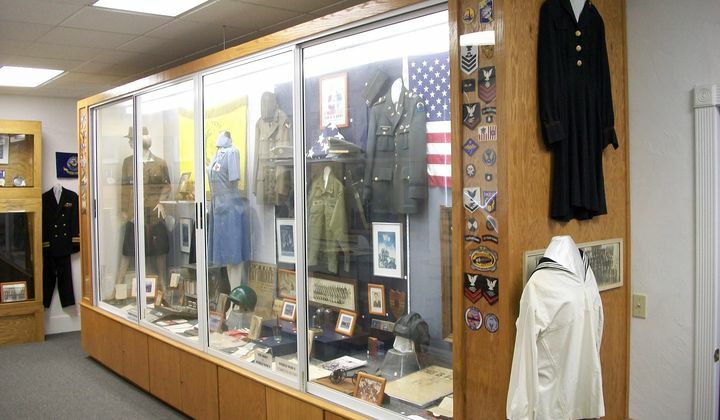 This exhibit is the centerpiece, with info on local military supportive efforts in WW2 through Vietnam. There are photos and history on the locals who have served along with valor awards they have earned. This exhibit displays 15 wooden model sailing ships from 1510 - 1810 depicting changes and improvements throughout the age of sail. Details on each ship are provided.